Strategic energy management consultancy ZTP is pleased to announce that in collaboration with Kent Business School (KBS) and School of Mathematics, Statistics and Actuarial Science (SMSAS) at the University of Kent, they have secured significant funding from Innovate UK, to develop its first collaborative Knowledge Transfer Partnership (KTP) project. 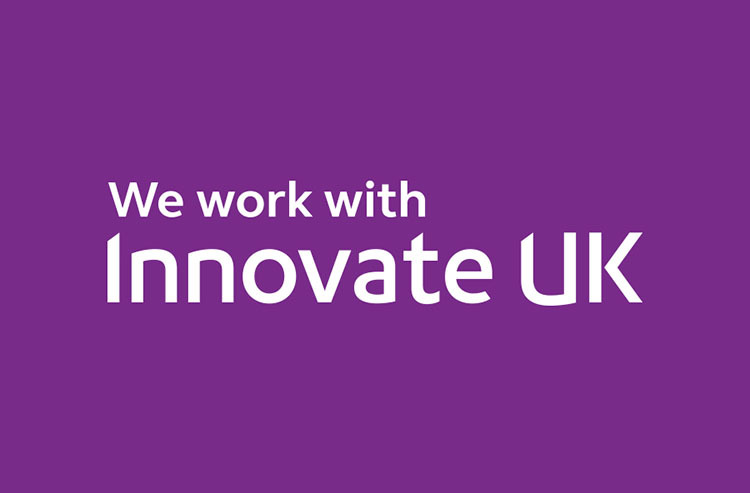 Innovate UK is UK’s innovation agency. It is a UK non-departmental public body operating separately from the Government reporting to the Department for Business, Energy and Industrial Strategy (BEIS). Innovate UK is now part of UK Research and Innovation. The partnership between the schools and the agency will undertake an exciting two-year project to design and build risk management algorithms that will enable UK and multi-national businesses to mitigate risk associated with open energy market positions. The product will engage stakeholders from multiple countries and aggregate risk reporting to a single reporting facility. Learn more about Kent Business School’s (KBS) undergraduate and postgraduate programmes, as well as the School of Mathematics, Statistics and Actuarial Science (SMSAS) courses.